The .243 Winchester is the legendary mild recoil caliber for today’s small game hunting. 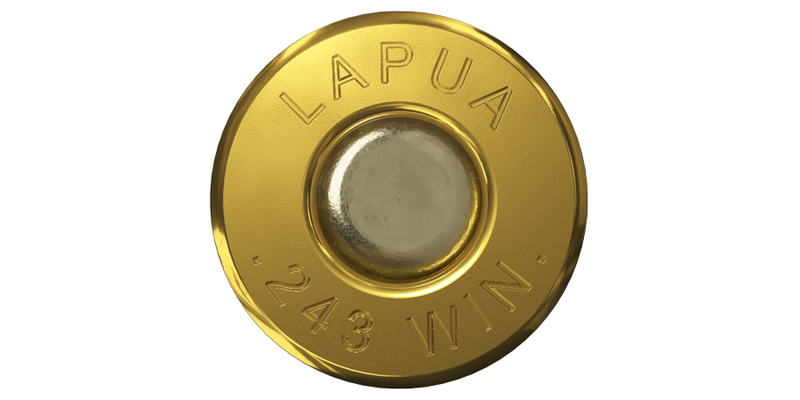 The .243 Winchester case has all the world famous qualities of Lapua’s unrivaled .308 Winchester brass. With a light bullet load, the .243 Win. 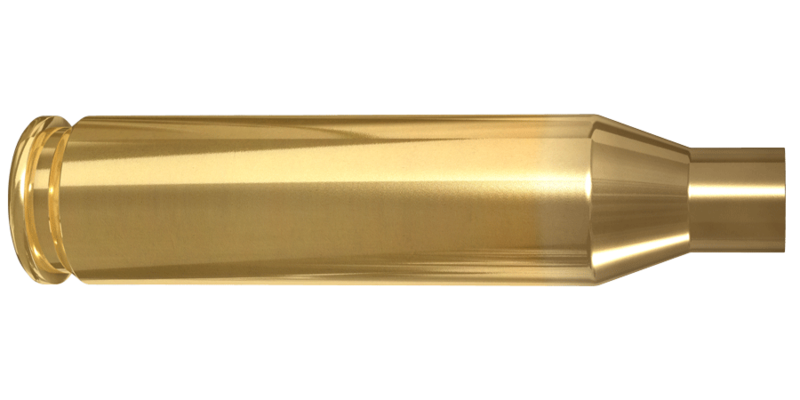 case works like a charm for long distance varmint and bird hunting, for deer hunting the optimal choice of bullet weight is 100 – 105 gr.